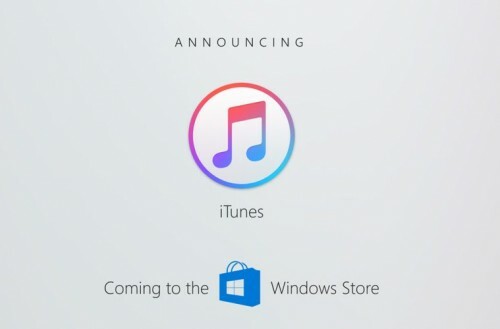 Apple will have to develop iTunes from scratch to make it compatible with Windows Store. We don’t know what design the new version will get or what features it will have. Most likely, the feature set will remain the same, however, this information hasn’t yet been confirmed by Apple. Currently, Apple distributes iTunes for Windows through its official website. The details of Apple and Microsoft deal to bring iTunes to Windows Store are unknown.